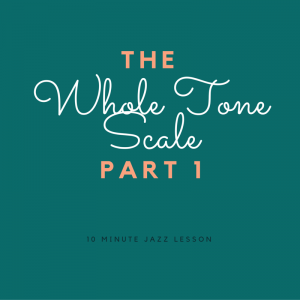 This week we are going to take a look at an important scale in jazz: The Whole Tone Scale. there are many different uses for this scale in all kinds of situations and we will get to that in part 2. This week we are going to cover the basics and get this scale under our fingers. I’m presenting you with some select exercises to get the whole tone scale into your ears and under your fingers. 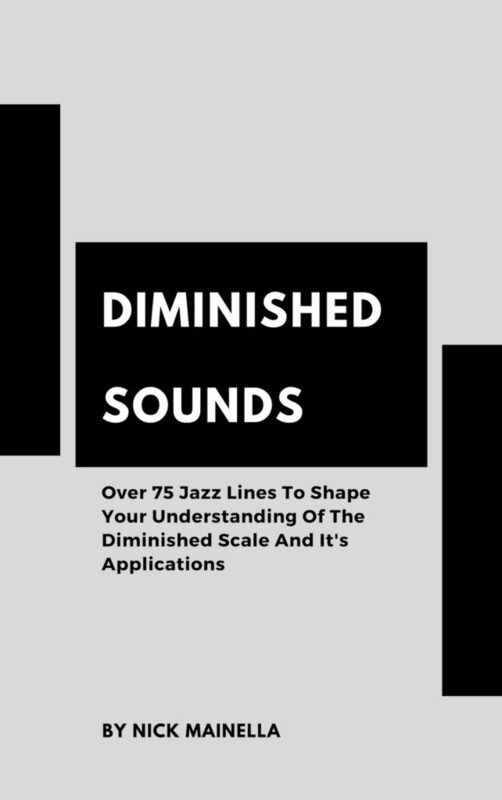 We are going to start developing some flexibility with the scale so next week we have the technique down to actually be able to use it in our solos. 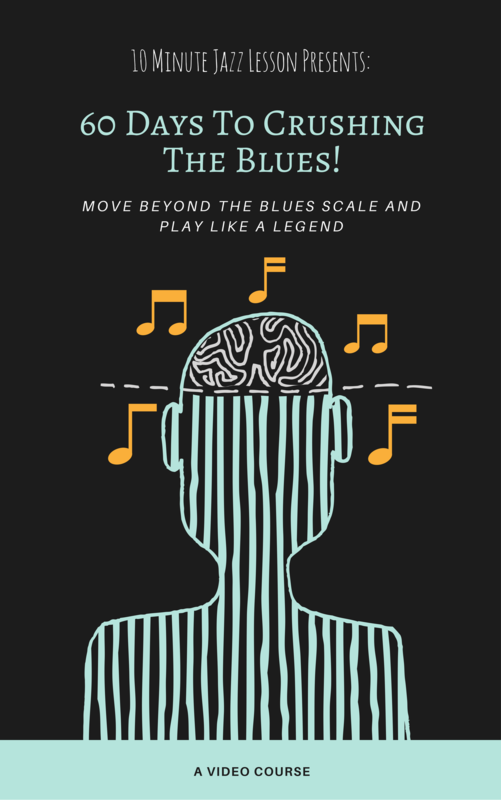 While the whole tone scale is not a hard concept to grasp, it does provide many technical challenges on all instruments so it is vital that you work on the PDF exercises before next week. Have fun and remember to email me with any questions about this material!